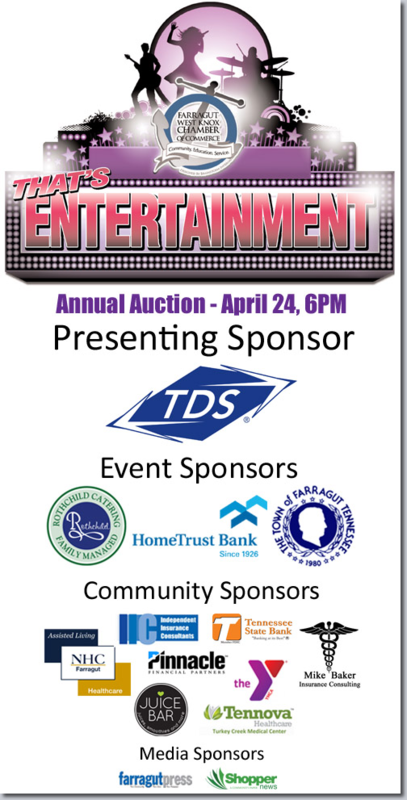 As a Community Sponsor, Independent Insurance Consultants, is looking forward to the annual auction and dinner on April 24th, 2015! The auction will be held at Rothchild Catering and Conference Center starting at 6:00 p.m. Proceeds benefit the Chamber’s continuing education grants and East Tennessee Children’s Hospital. We hope that you can make it.